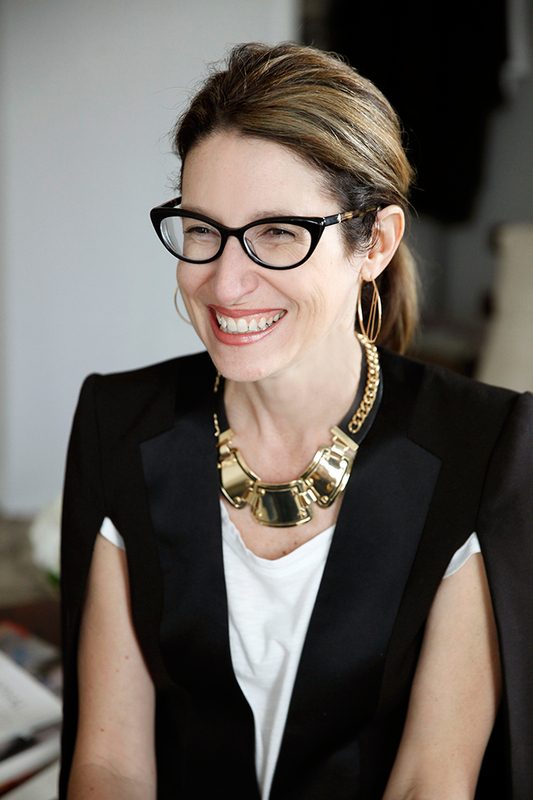 We’re so excited today to share with you the interview with the talented, creative designer Christine Traulich by Redbliss Design! Christine is the person who can completely transform your wedding into a dream with her stunning creations. 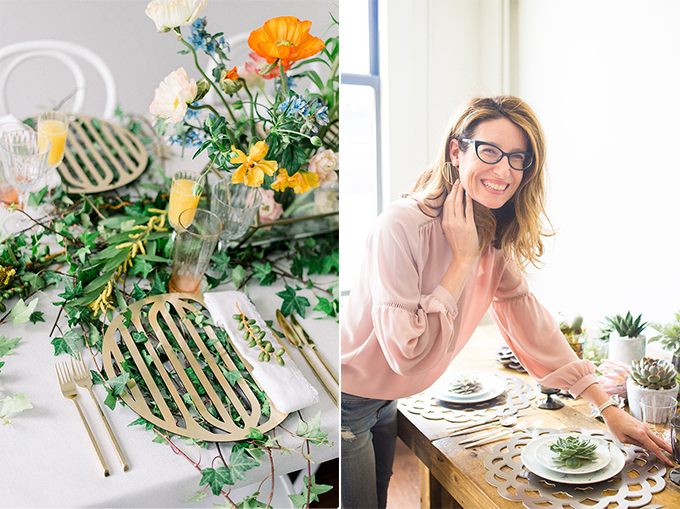 From incredible invitations, hard-finish Chroma chargers/placemats to unique stationery, her work is simply impressive! 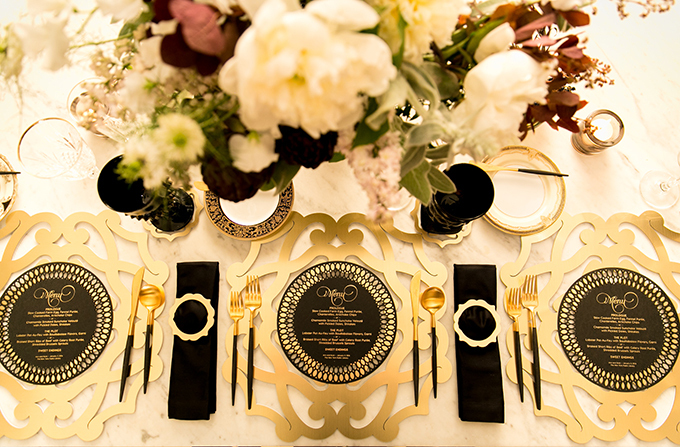 If you want your invitation to enthusiast and prepare your guests for what it follows, then you have to match it with the style and concept of your wedding. 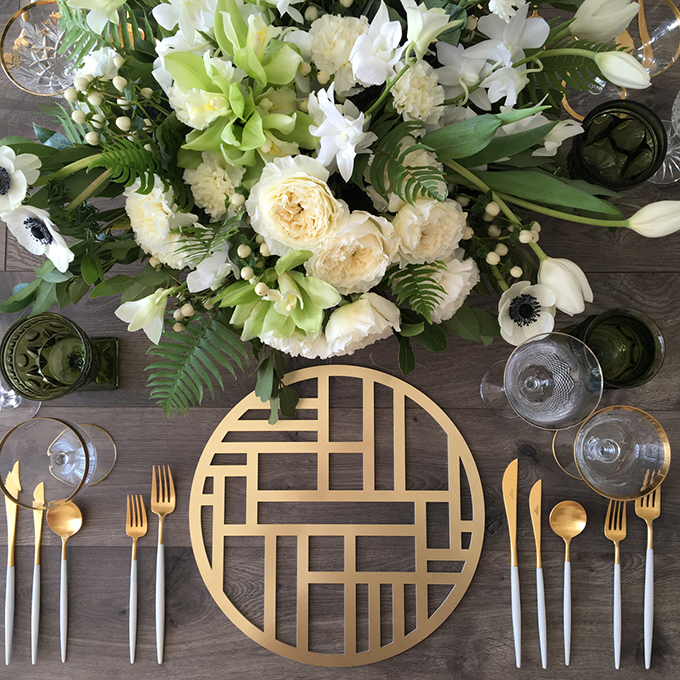 Trust Christine who will complete the idea with a drop-dead gorgeous table, adorned with metallic, lavish placemats, flowers and other shiny details. It was such an honor that gave us the chance to ask her a few questions and find out a little bit more about her personality and her stunning designs! TELL US ABOUT YOUR LUXURY WEDDING INVITATIONS. WHAT REALLY MAKE THEMS STAND OUT? WHICH ONE OF YOUR CHARGERS IS THE MOST POPULAR? FAVORITE QUOTE YOU LIVE BY…. 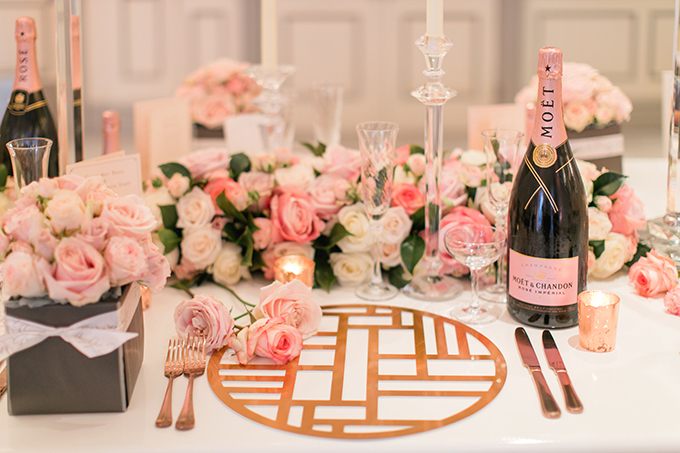 WHERE CAN BRIDES FIND YOUR STUNNING LUXURY DESIGNS?